The Tahoe Bond Act was passed by Nevada voters to protect environmentally sensitive lands in the Lake Tahoe Basin. The Act provided $31 million of which 75% was used to acquire sensitive properties. Today the State Lands Forester with the Nevada Tahoe Resource Team (NTRT) manages nearly 500 parcels comprising 232 acres from Daggett Summit to Crystal Bay for erosion control, water quality, wildlife habitat, open space, and forest restoration. 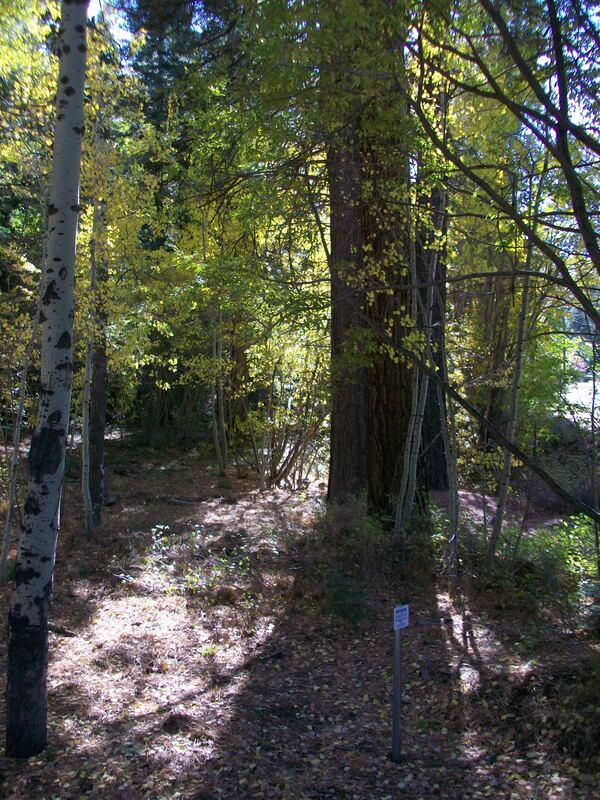 Diversity is what characterizes these unique Tahoe urban lands which range from 0.1 to 15 acres in size and are found in the wildland-urban intermix or adjacent to general forest. Vegetation communities that generally occur are riparian/stream environment zone (aspen-willow-alder) to upland Jeffrey pine-white fir associations. Nevada Tahoe urban lands are found dispersed within key watersheds which flow to Lake Tahoe. An ongoing management priority is protecting these lands which can filter excess nutrients and sediment thereby reducing detrimental impacts to Lake Tahoe. These state lands, many of which are contiguous, also provide important travel corridors for a variety of wildlife as well as forage and habitat. Thinning of forest stands, removal of ladder fuels, and re-introduction of fire in a fire-dependent ecosystem through prescribed fire are continuing goals and treatment methods to manage forested state lands. Forest restoration focuses on disease and insect population levels, tree and shrub density, snag removal and retention, and dead fuels accumulation to produce greater ecosystem resiliency. 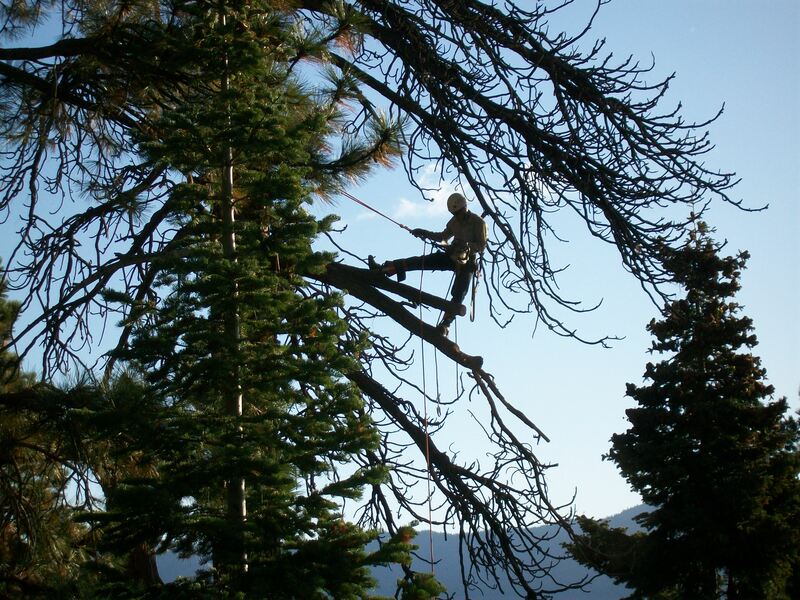 In managing these parcels, NTRT partners with the Nevada Division of Forestry, Nevada Division of Wildlife, North Lake Tahoe Fire Protection District, Tahoe Douglas Fire Protection District, and the Tahoe Regional Planning Agency.